Content editing with WordPress is getting a complete facelift, see what’s changed in the new version of the world’s most popular CMS. WordPress 5.0 is slated to bring the biggest change to the CMS in a long time. With the rollout of Gutenberg, a block-based content editor, WordPress is taking a hug step towards bringing easy, responsive layouts into content editing. It’s the first step in a three-stage plan to revolutionise content, templates and eventually WordPress site-building as a whole. Gutenberg enables users to form their content out of responsive blocks – similar to site-builder tools like Sqaurespace – to create posts and pages that mould easily with their theme to any screen size. Theme editors can style block types to match their template, and non code-savvy users will find it easy to add elements likes columns cover images and social media embeds without the need for unwieldy plugins. It’s even possible to embed widgets in posts and pages. Gutenberg aims to negate the need for shortcodes and custom fields by standardising the content creation process. It makes publishing faster and more powerful giving editors all-new tools to write and publish more efficiently than before. 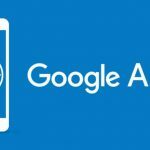 You can even write your content in other editors like Google Docs or Microsoft Word and paste into Gutenberg editor, and it will translate your content into blocks automatically. 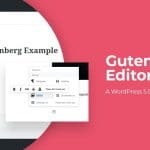 Coming with Gutenberg is the all new Twenty-Nineteen theme and updates to the previous WordPress themes to support the new Gutenberg editor. Suffice to say, the WordPress landscape is going to change massively in the next few years. New things can be daunting, but Gutenberg is surprisingly easy to pick up. Within a few minutes of using the new content editor, you’ll be creating content quicker than ever. With all-new block types and support for things you never knew you needed, Gutenberg will encourage editors to create content that breaks out of the mould and discover new ways to display content and engage with viewers. Because blocks standardise the way content is crafted, developers can get a better handle on what editors might be creating and predict how their themes and styles might be utilised to avoid disastrous user code clashes. Going forward, with a little dedication from developers and their styling, Gutenberg will more accurately represent what really appears in the published post. Editors can build their content in real time without to reply on the preview. The world of web content is changing fast, and what better way to keep up than to ride on the wave of technology? Gutenberg is paving the way for exciting things to come. 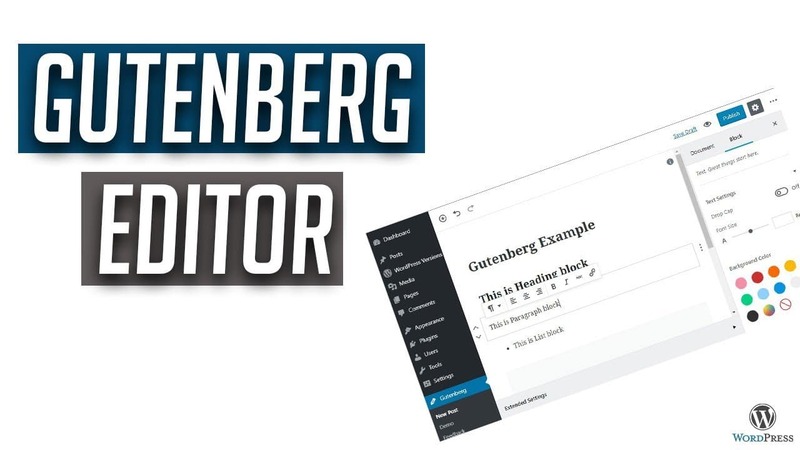 Part 2 will follow very soon offering more useful information about the New Gutenberg Editor.